My EOS 600D-t3i Freezes A Lot!!!!! There is a house problem with my 600d. I have reset the camera, installed latest firmware and even downgraded it. Also tried Magic lantern . Nothing seems to work. The only solution is to take the battery off and put it back on. What i have noticed is, when I put the battery back on the screen Flickers. Like there is a voltage issue. But after some off on or removing and installing of battery it fixes the flicker but again it hangs randomly. The only way to use this camera is to follow the loop of removing the battery putting it back on when it freezes." 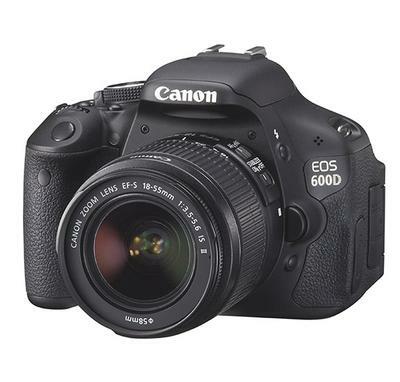 Thanks for your question about the Canon 600D. It's more commonly known as the EOS Rebel T3i in the United States and EOS Kiss X5 in Japan. I know it's frustrating when you want to take a photo and you have camera problems. It's happened a few times to me over the years too. You have an old camera-released in 2011-and you're likely better off in replacing it rather than fixing it. It was a hugely popular camera for Canon and there are many many of them still being used today. 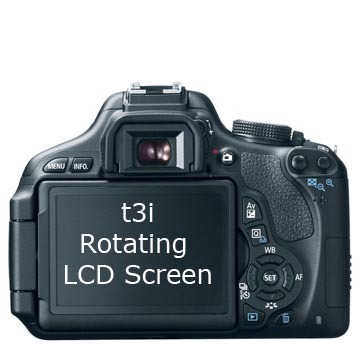 You can buy a t3i (used) for less than $300 US dollars if you still really want to use a t3i. It is likely that your shutter is too worn and repairing it would cost almost as much as the camera is worth. 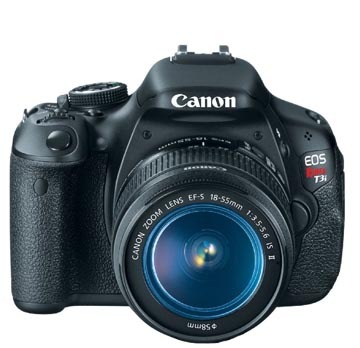 You can also treat yourself to an upgrade in quality by getting a t5i-they've come down in price quite a bit. If you have the financial resources, Canon has released quite a few models since then and the improved image quality and low light performance have greatly improved since the t3i was released into the market. I imagine this is probably not the answer you were hoping for. 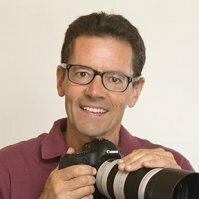 I'm not a DSLR repairman, so I can't tell you a specific fix for your 600D. You could send your t3i off to a Canon repair center, but because of its age, I don't think it's worth fixing. p.s. Let me know your outcome after you've decided what to do.